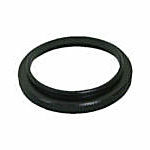 The Kowa decorative ring for TSN-880 and TSN-770 series spotting scopes is a ring that fits over the eyepiece mounting bracket and protects the bracket from field damage. 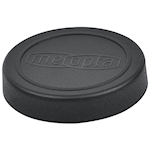 The Meopta Spotting Scope Bayonet Cover is an original replacement bayonet-style eyepiece mounts. 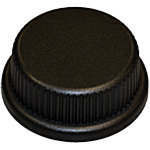 This protects the mount and exposed optical surfaces when the eyepiece is removed from the scope. 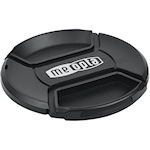 This is a replacement Objective Lens Protective Cover for MeoStar Spotting Scopes from Meopta. It fits the 82mm objective lens. 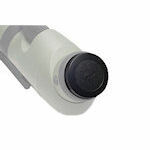 Swarovski Rear Body Cover for AT/ST 80 is the cover that replaces the eyepiece when the eyepiece is removed. 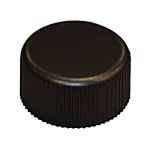 This is the Bayonet Objective Lens Cover for Modular Objectives from Swarovski. 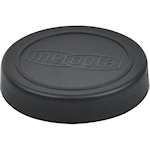 It is a replacement cap that fits on the eyepiece, and connects via a quarter turn.